A Good Internship will change your life forever! 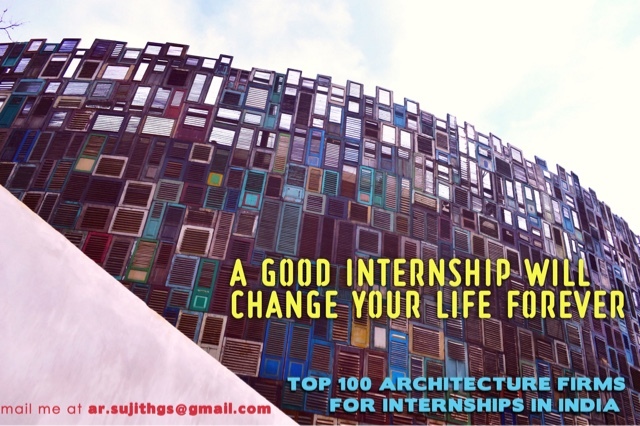 Prepare well in advance for your internships to get into that dream architecture firm. 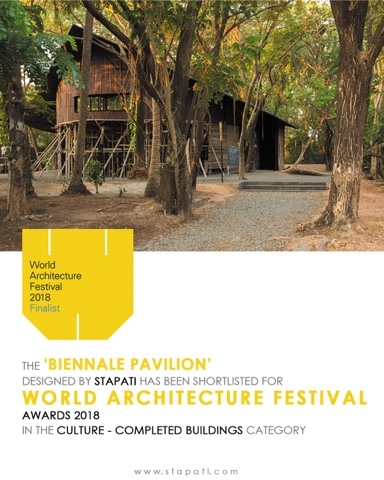 Biennale Pavilion by Stapati has been shortlisted for WAF!